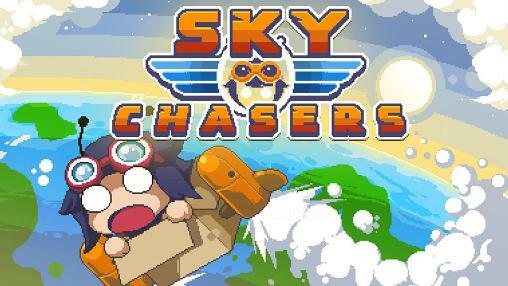 Sky chasers - control a hero flying on a unique rocket ship. 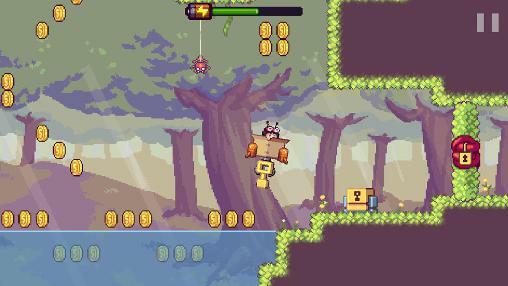 Collect coins, go around obstacles, and overcome dangerous traps. 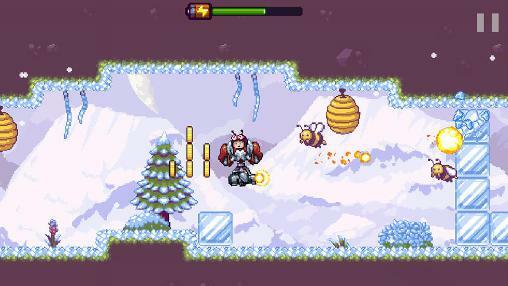 Go looking for adventure in the sky with the heroes of this game for Android. 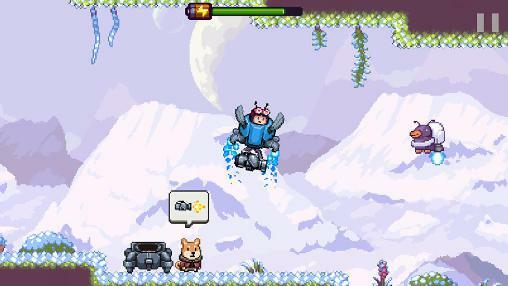 Control the rocket ship around the screen. Guide the ship through winding caverns and many other worlds. Carefully maneuver to collect all the coins and avoid numerous enemies. Blast enemies with bombs, guns, and other weapons. Unlock new ships and fantastic worlds.